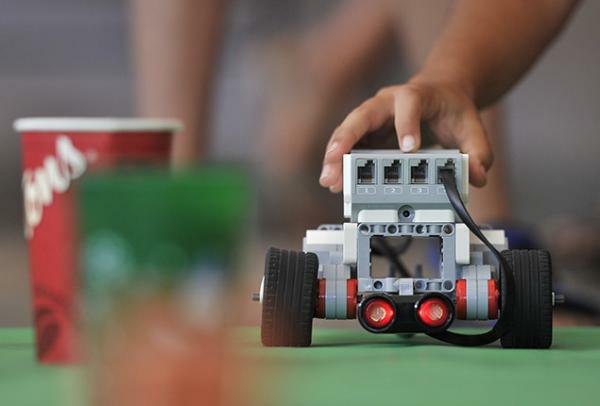 Work with your child to build a LEGO robot and make it go! Designed for pairs of one adult and one child. Note: Parent/caregivers with two children of this age group may register together and work as a team.